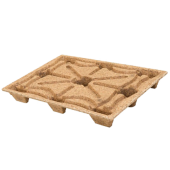 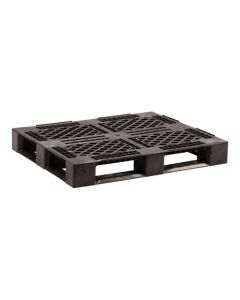 Ted Thorsen is a leading supplier of industrial-grade pallets. 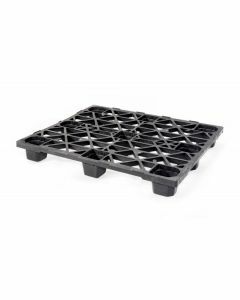 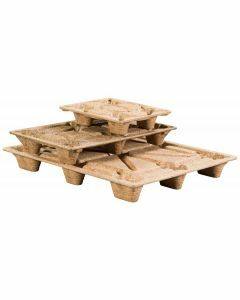 Manufacturers, producers, distributors, retailers, and others rely on our reusable plastic and molded wood pallets and skids for their sustainability, durability, and ease of use. 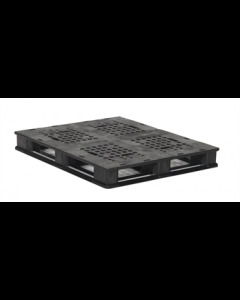 Our rackable pallets, stackable pallets, and nestable pallets increase operational efficiency. 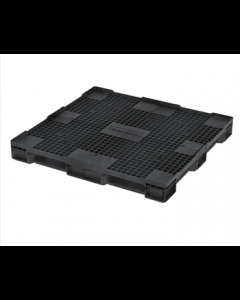 Popular options include four-way lift entry bases, drum pallets, smooth pallets, and double-deck pallets. 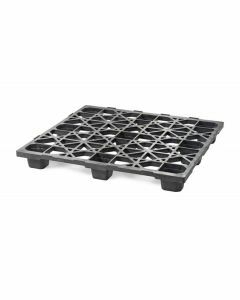 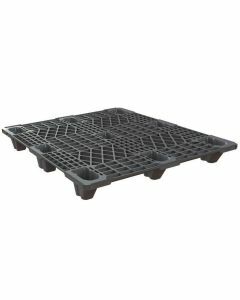 Our plastic and molded wood pallets and skids are long-lasting and help eliminate many of the contaminants (e.g. 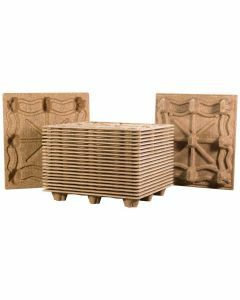 dust, splinters, and nails) produced by traditional wood pallets and skids.